There are a lot of new folks coming around asking for advice on how to go No Sugar No Grains. I am here to help, my friends. I have been on this journey for many years now, and I’m beyond thrilled with the results. Over at The Fitness Confidential Podcast, we will be unrolling a lot of NSNG 101 podcasts to help get folks starting on what we hope will be a permanent lifestyle change in the way we all eat. 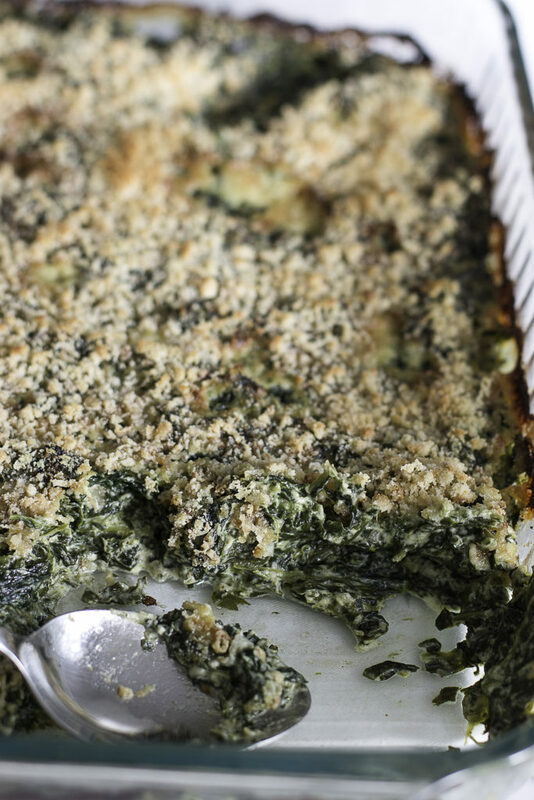 This creamed spinach dish is safe from all sugar and grains, in particular the pesky breadcrumb. One caveat with spinach, make sure you fully thaw the frozen spinach and squeeze the water out of it completely. If you don’t, you will have a watery, runny (albeit delicious) creamed spinach. This recipe yields enough for 8-10 servings, so it’s perfect for any holiday dinner or Sunday brunch. Make it, eat it guilt free, and celebrate your new beginnings. Preheat oven to 400 degrees. Heat butter on medium high heat in a wide, flat sautee pan and cook onions until soft, about 7-9 minutes. Add garlic, cook an additional 2 mins. Whisk in cream and half and half, nutmeg, dijon mustard, salt, and pepper, bring to boil then reduce to simmer for 10 minutes, whisking every few minutes to make sure there is no sticking. Fold in the chopped fresh, cook 2-3 minutes until wilted. Add in one more dash of salt and pepper. Fold in the frozen spinach, cook for 2-3 minutes. Remove pan from heat, fold in 2 cups of the grated gruyere until melted. Pour mixture into a well-greased 9×12 baking pan. Mix together the topping ingredients in a small bowl, evenly top the spinach with the topping. Bake 20-30 minutes or until browned on top and bubbling. 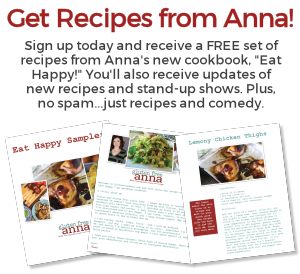 Anna, I recently started NSNG so I made this for Easter this year, and it was a huge hit (along with the Brussels sprouts salad). Thanks! That’s great to hear, so glad you liked them!! The wife and I both loved this recipe. Thanks! If I can offer one bit of advice to others making it… Don’t skimp on the grated Gruyere! Especially on the top. I didn’t pre-prepare all the ingredients so I was burning cream while I struggled to grate enough cheese on my tiny little hand grater. The cheese is the real binding agent that keeps it together. Don’t skimp on the glue! Anna, this sounds ungrateful, and I don’t mean it to be. This is my knock on pretty much all recipe sites. Please be precise with the names of ingredients. Dumb dudes like me spend 30 minutes walking around, looking and asking for “Almond Meal,” when we were looking at “Almond Flour” all along and thinking they were two different things. Words matter to clueless dudes like me. Shawn, thanks for stopping by and taking the time to write your feedback! When this recipe was written, Almond Flour was widely called Almond Meal, and now the name has changed on some of the products for sale, but definitely not all of them. I have in my pantry three different kinds of Almond Meal/Flour and they’re called different combinations of things. 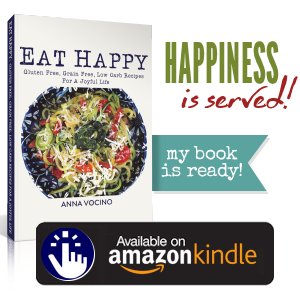 In my cookbook Eat Happy I am very clear that they are the same thing as a lot of my recipes call for it. Also if you are ever in doubt, google is your friend! And yes to prepping everything ahead of time–this is when I wish I had a sous chef to prepare my mis en place. And I agree, you can never have too much gruyère!! Hi Anna! Do you think this could be prepped the night before and cooked in a crock pot?